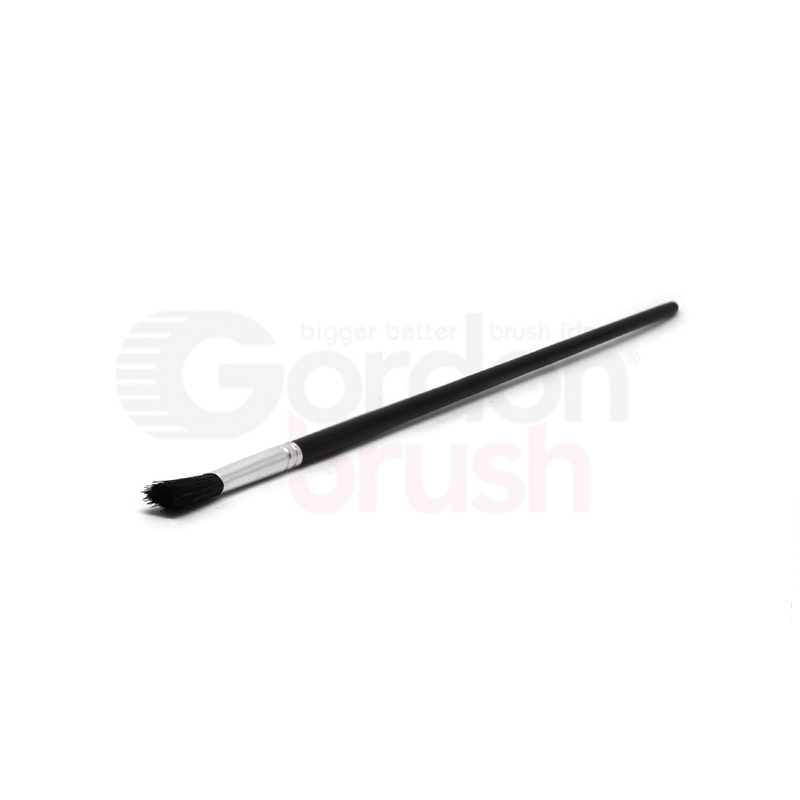 Black Brishtle brushes in a Fitch shape, halfway between a round and a flat. Long natural wood handle allows a good working distance. 1/4" 3/8" 1/2" 5/8" 3/4" 1" 1-1/2"
3/8" 5/8" 3/4" 1" 1-3/4"
7/8" 1" 1-1/8" 1-1/2" 2"